Prae is a luxe lifestyle and wellness store offering non-toxic beauty and skincare products, as well as on-trend activewear and wellness inspired products and gifts. conscious.kin supports ethical, transparent, sustainable and community-minded global brands. Their mission is to redefine modern beauty and encourage an intentional and mindful approach to beauty and well-being. 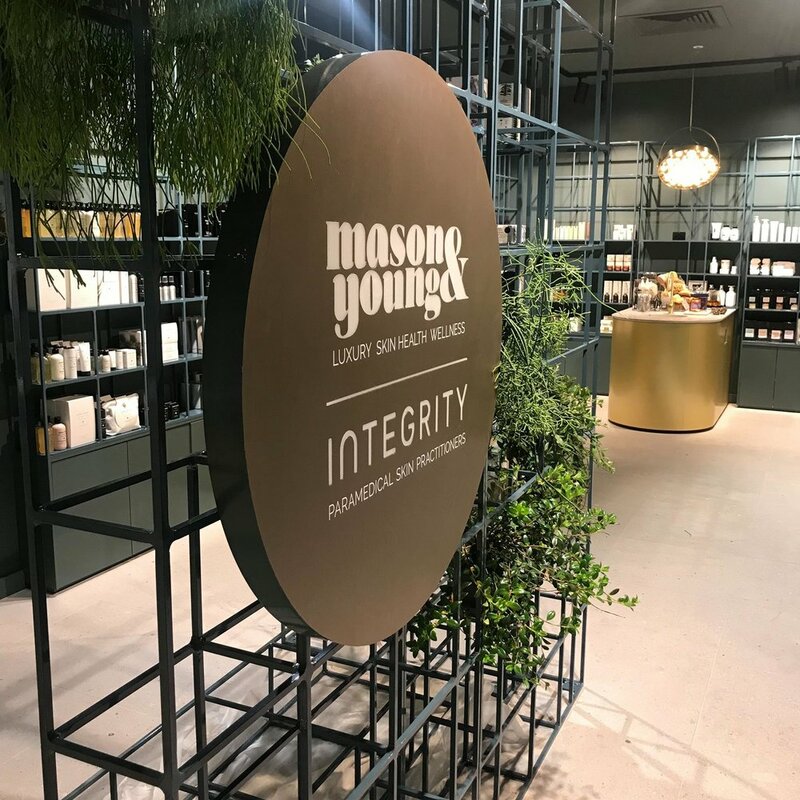 Mason and Young is a destination and online store showcasing luxury Australian skin health and wellness products. Products have been chosen to ensure they look amazing in your home, and at the same time contain no nasty chemicals. Every item is either certified organic, natural, ethical or cruelty free, or encompasses all. Everything at Biome is safe for you and the planet. They focus on providing products that have honest labelling, that do not harm people or animals, and that perform better than unsafe alternatives. Clean Beauty Market offers the best in non-toxic, ethical, beautiful and effective makeup, skincare, hair and wellness products from around the globe, all within a fun, vibrant, luxurious, playful and welcoming space. Generics Urban Apothecary has three stores in Perth and offers clean beauty products, re-fillable vegan candles, botanical perfumery and much more. The Apothecary Store is a store and online boutique specialising in luxury natural and organic cosmetics from around the world. They pride themselves on their core beliefs of selling only effective and pure products from natural and organic ingredients the way nature intended. The Lab Organics is a boutique organic skincare and lifestyle store and website at the forefront of the move towards a natural and organic lifestyle. Hebe and Co is a makeup and skincare store that provides cruelty free and vegan products. Run by three mamas, Natural Supply Co provides natural and organic products. Every brand they carry has been carefully selected to harness the power of natural ingredients, is cruelty free and is manufactured and packaged through an environmentally conscious process. The Alkemist is the world's first store dedicated to stocking only the best Australian and New Zealand natural skincare brands. Complete Wellness Store is Australia's strictest toxin free health, beauty and lifestyle store. Only stocking natural, eco friendly and cruelty free products. Unearth luxury organic and natural beauty products at Tonic Organic Beauty. This online beauty store stocks a range of carefully selected natural and certified organic beauty products, including toxic-free skin care, natural makeup, organic body care and more. I Am Natural Store stocks luxury natural and organic beauty products from around the world, including Australian brands The Little Alchemist and Clemence Organics. Bond Clean Beauty sets a new standard for luxury beauty. Offering a clean selection of makeup, haircare, skincare, wellness and lifestyle products from around the world. Botanik Boutique offers a selection of beautiful products for your home and body. Only honest, ethical and eco conscious. Beautiful Because is an eco-luxe store stocking certified organic, natural and toxin-free products from Australia and beyond, selected for their high-quality ingredients, extraordinary performance, sustainable and cruelty free policies. An exclusive and niche retailer, Beautiful Because have selected only the finest green beauty brands.